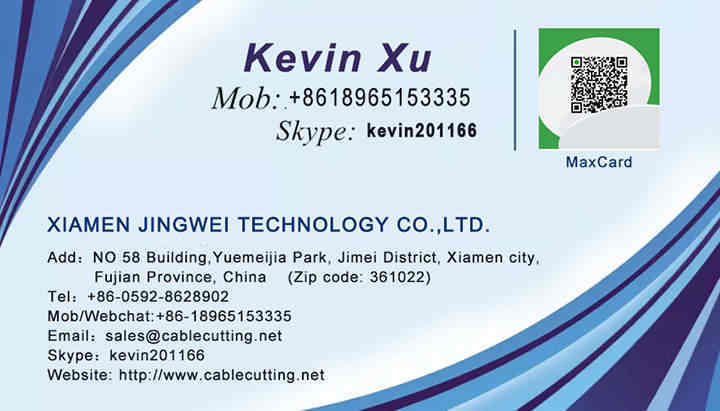 ﻿ Flat Cable Stripping Cutting and Splitting machine (WPM-09E+P) - XIAMEN JINGWEI TECHNOLOGY CO.,LTD. 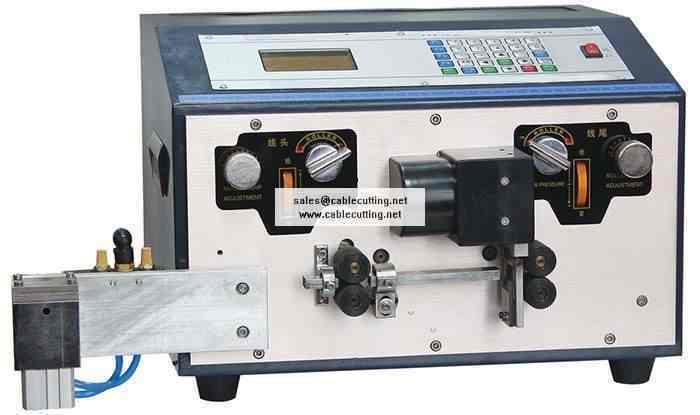 This machine is designed for processing flat cables, it can strip cut and split flat cable full automatically! If you need not split the cable head and tail, you can also take away the extra cable splitter.